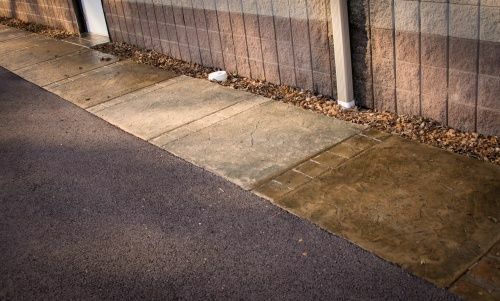 For decades, water based concrete sealers have been considered second rate to solvent based sealers despite slight improvements that have been made to them in terms of durability and gloss. 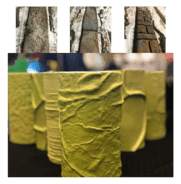 The biggest drawbacks were, and, continue to be recoatability and the ability to enhance(wet out) the concrete surface like their solvent based counterparts. Even the most common solvent based acrylics will darken the surface nicely and can be recoated every couple years with minimal preparation and fuss. Solvent based sealers have come under fire the last few years due to their high VOC limits. Most states have enacted strict VOC limits of these products which have resulted in sealer manufacturers being forced to use special solvents that meet these requirements. 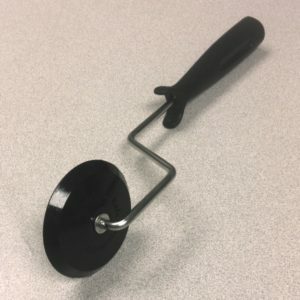 These newer solvents make sealers much less user friendly and result in many more issues with the sealed surfaces in terms of blistering and improper cure. Even though water base sealers do not share these problems with solvent based sealers, they continue to be chosen last for the previous issues mentioned. Color enhancement and recoatibilty. 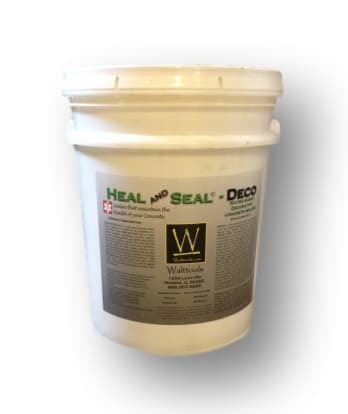 Heal and Seal Deco is the first waterborne decorative sealer that will actually enhance and wet out the surface like that of its fully solvent based counterparts! In fact Heal and Seal Deco will provide all the great characteristics that you are used to with your regular solvent based sealer without the less desirable traits. It is simply put, the very best decorative concrete sealer on the market for its coverage, durability, and ease of use. READ APPLICATION INSTRUCTIONS AT BOTTOM OF PAGE. 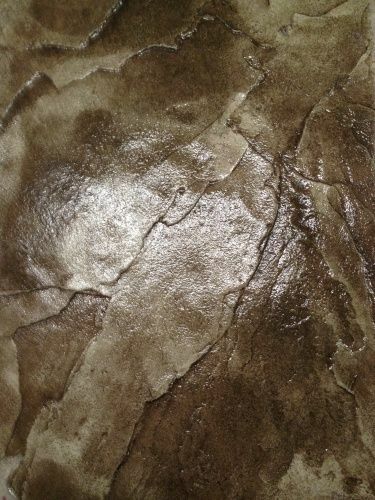 Heal and Seal Deco can be used to replace your current sealer and provide stellar results. Heal and Seal Deco can provide. If applied properly it will never peel like a traditional sealer because it is more than just a plastic skin sitting on the surface. Regular acrylics rely solely on mechanical bonding. They are nothing more than a special melted plastic(acrylic) that cures out to a very thin skin when applied to concrete and let dry. It eventually gives way to sun and weather exposure, breaks down and with time, flakes away. Heal and Seal will not. 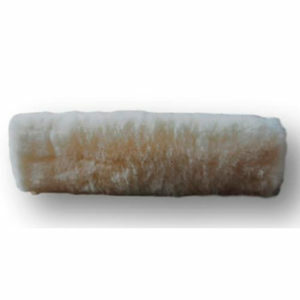 Once chemically bonded into the surface it will not peel and flake away. It is a permanent treatment that will only wear away as the actual concrete wears. 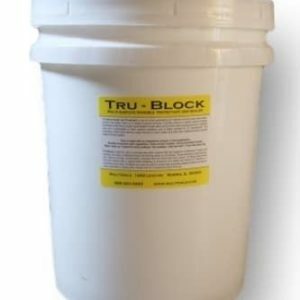 This sealer protection will continue to keep your concrete healthy down below even when the top layer eventually shows wear. 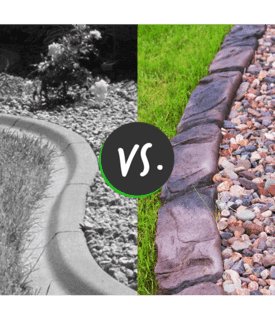 Do yourself a favor and protect your investment with the only decorative concrete sealer that will maintain the health and welfare of your beautiful hardscape. 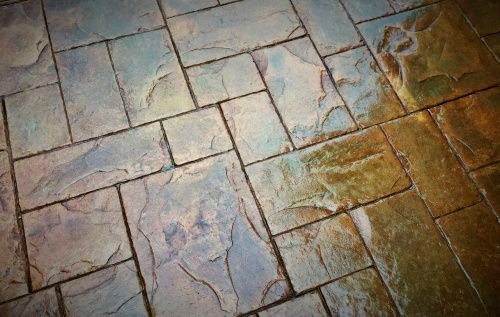 In addition to decorative concrete surfaces, Heal and Seal Deco is also an excellent choice for restoring the color of weathered pavers. It is very easy to apply, provides instant gratification and with minimal cleanup.